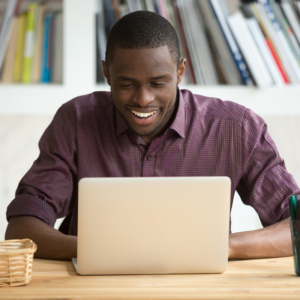 Simplify business with cloud communication and collaboration tools. Keeping employees connected from wherever they happen to be working is critical to achieving business goals. 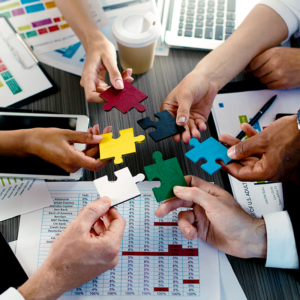 Too many disparate collaboration apps combined with a mobile and dispersed workforce can create fragmented communications experiences, resulting in poor teamwork, broken processes and slow responses to customers. EarthBend360 helps you keep business communications simple for your customers with our unified suite of communications and collaboration apps that empowers them to call, message and meet with anyone, from anywhere and on any device. 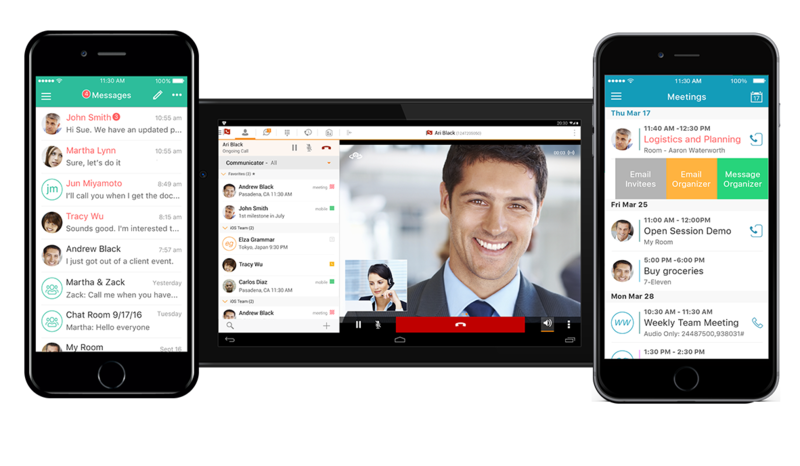 Unified Communication and Collaboration for the Modern Business Environment. 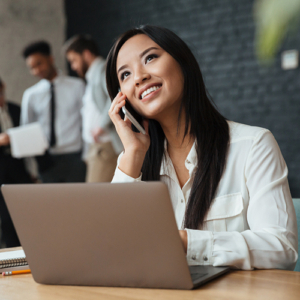 Your customers are looking for better mobility, quality, reliability and more powerful features, and at a lower cost than with their old premises-based phone system. EarthBend360 makes it easy for you to help your customers stay connected and productive – from any device and any location. Increase reachability through single-application access to all communication services on mobile devices, allowing employees to work from anywhere. Check presence status, exchange IMs, share files and get information quickly. 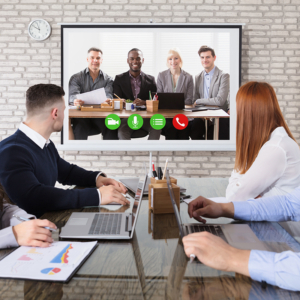 Call with video to connect remote locations, building consensus and improving understanding through visual cues. Connect to external partners and customers for full UC using only a browser with WebRTC. Streamline workflow with integration to market-leading business applications like Salesforce. 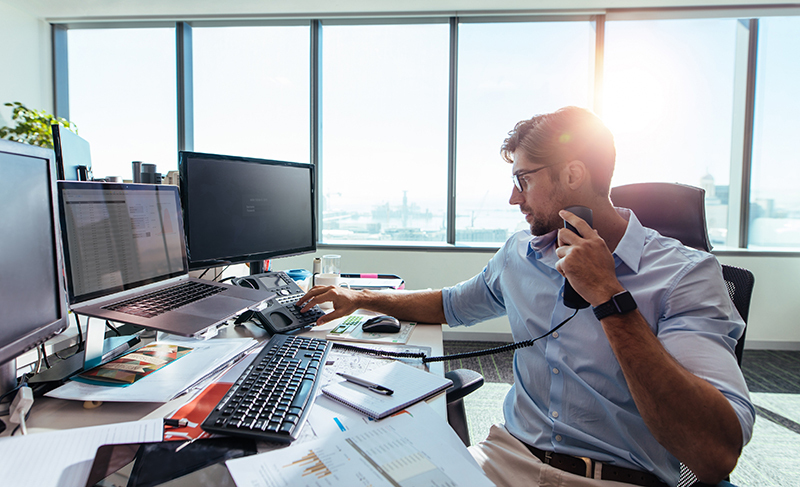 Eliminate capital costs and reduce operational expenses with a combined hosted voice and unified communications service bundle. Speed up decision making with multi-party voice, video and collaboration on laptops, smartphones and tablets. Improve teamwork by bringing together individuals and virtual workgroups for scheduled and impromptu meetings. Utilize desktop sharing to give an entire project or pitch team the ability to view demonstrations and presentations in real-time on their own device. The EarthBend360 suite of communications and collaboration apps lets your customers call, message, and meet with anyone from any device. It’s HD video, voice, messaging, screen sharing, file sharing and conferencing in a single easy-to-use cloud application that integrates with commonly used business apps. Your customers can choose how they want to work! Whether it’s on a PC, tablet or smartphone, they’re always connected. The best way to move business forward is to communicate quickly and concisely with 1-1 and group chat. Improve workplace collaboration and make meetings engaging with HD video, voice, messaging and screen sharing. With UC tools that work on iOS and Android tablets and smartphones, workers can call, message and meet while they’re on the go. Unite with other market-leading business apps to retrieve relevant emails and files and spend less time searching and more time being productive. Help your customers to better connect and collaborate and enhance their overall business productivity with cloud-based unified communications solutions from EarthBend360. To learn more, simply complete this form and an EarthBend360 team member will contact you.